State capture began in 1994 when Nelson Mandela was our president. It took a specific form – cadre deployment – that has had a huge impact on the South Africa of 2018. We are experiencing our longest economic downturn since 1945 and many public services are in a state of collapse. The ten-year rule of former President Jacob Zuma caused state capture to gather momentum at a hazardous rate. But it certainly didn’t start with Zuma. 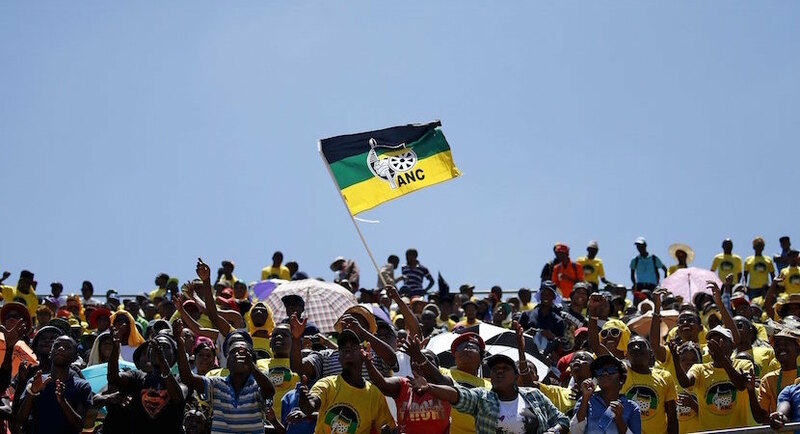 The African National Congress (ANC) follows a socialist/Marxist programme that entails viewing democracy in South Africa only as a temporary measure on the way to achieving a socialist state. The process to achieve this purpose is the ‘national democratic revolution’ (NDR). A fundamental requisite of the NDR is to put the levers of power of society in the hands of the ANC. The state is expected to collapse into the party. The key to the state capture project was and remains cadre deployment. To the democratic mind, these ideas seem ludicrous, but the ANC actually saw fit to declare 2013 to 2023 as “The Decade of the Cadre”, even as cadre deployment was being severely criticised inside and outside the movement. 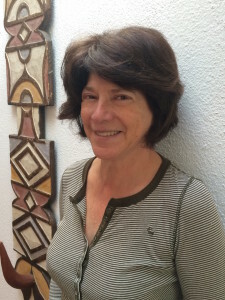 In 2014, Chitja Twala from the Department of History at the Universe of Free State published a paper entitled The African National Congress (ANC) and the Cadre Deployment Policy in the Post-Apartheid South Africa: A Product of Democratic Centralisation or a Recipe for a Constitutional Crisis? 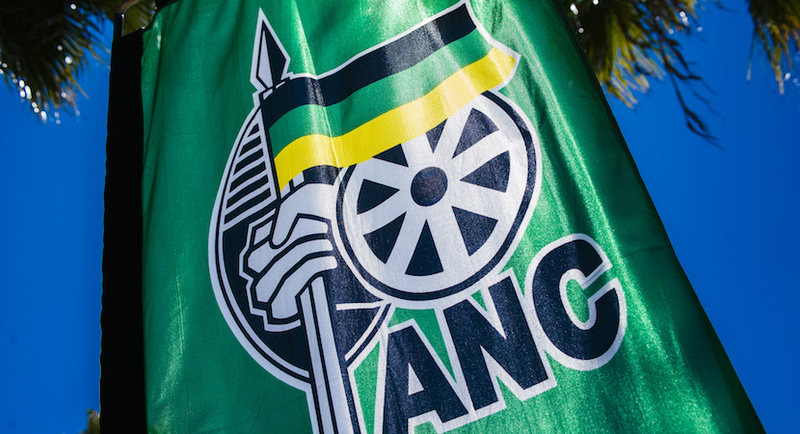 Twala’s paper provides a revealing view of the ANC’s thinking four years ago. In an interview in 2014, cited in the paper, the ANC’s spokesman in the Free State, T Meeko, defended the implementation of cadre deployment, arguing that it was not to blame for the poor performance of most municipalities around the country. The cadre deployment policy, he insisted, was to identify the best candidates to implement policies of the party in government. According to Meeko, the real reason why some municipalities performed poorly was the high levels of unemployment that they faced. By 2017, Gigaba didn’t think it wrong that someone suggested he become finance minister. “The cadres feel accountable not to their employer but to the committee of the alliance that assigned them to the position in question. Not surprisingly, the High Court has struck down cadre deployment as illegal and unconstitutional in a case concerning the appointment of the municipal manager in the Amathole District of the Eastern Cape, but cadre deployment continues, with scant regard for the judgment of the court. “…The cadre deployment committees of the ANC which function at national, provincial and local levels are driven by factionalism. The ANC’s National Deployment Committee from 2013 to 2017 was chaired by President Cyril Ramaphosa. This year David Mabuza is the chair. Ramaphosa is still a champion of cadre deployment, but any suggestion of revamping the system to make it more efficient and effective will fail. There are hundreds of examples that reflect failed cadre deployment, including Marikana; the Scorpions; Eskom; SAA; SABC; the 93% of municipalities which have qualified audits; our rotting water infrastructure; the fact that only one of 394 state hospitals functions properly; neglect of duties, sexual harassment and incompetence in schools; the commissions of enquiry into SARS, state capture and now the PIC. No, cadre deployment cannot be corrected. It must be done away with. It’s an odious idea perpetuated by a party that indulges in woolly and wishful ideological thinking. Sara Gon is a Policy Fellow at the Institute of Race Relations (IRR), a think tank that promotes political and economic freedom.